One of the most compact machines we have available, the TB15 is suitable for all cleaning trade operators. You can customise your machine according to the job requirements and suitable for working continuously. The Industrial Vacuums model TB is the right solution for all the Cleaning trade operators, where compact sizes are mostly required. 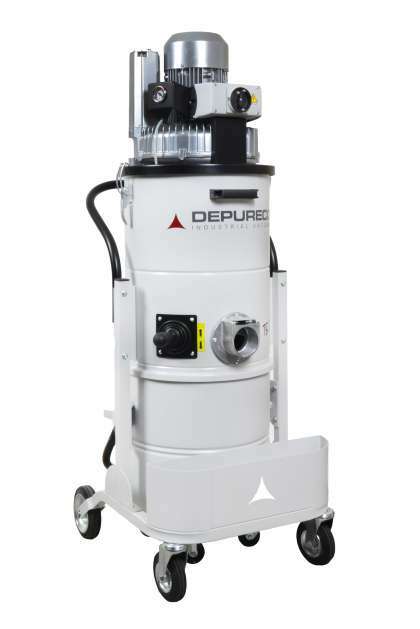 DEPURECO TB is among the most compact in its class, Powerful, Reliable, and can be customised according to the customer requirements. TB is the ideal solution for vacuuming wet & dry dust, and it comes with a three-phase motor able to operate continuously. TB the real Industrial Vacuum compact in his size.